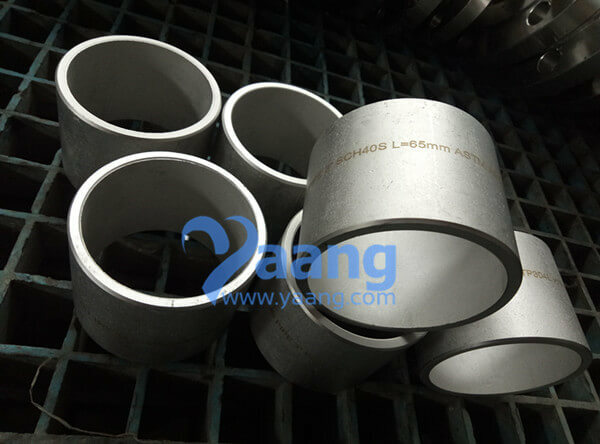 China SMLS Pipe Manufacturer www.yaang.com offers ASME 36.19 ASTM A312 TP304L SMLS Pipe, 3 Inch, SCH40S. 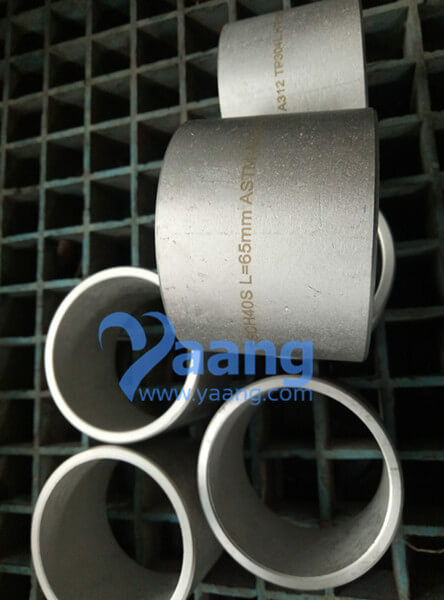 TP304L SMLS pipe is a tubular section or hollow cylinder, usually but not necessarily of circular cross-section, used mainly to convey substances which can flow — liquids and gases (fluids), slurries, powders and masses of small solids. It can also be used for structural applications; hollow pipe is far stiffer per unit weight than solid members. TP304L SMLS pipe is formed by drawing a solid billet over a piercing rod to create the hollow shell. As the manufacturing process does not include any welding, seamless pipes are perceived to be stronger and more reliable. 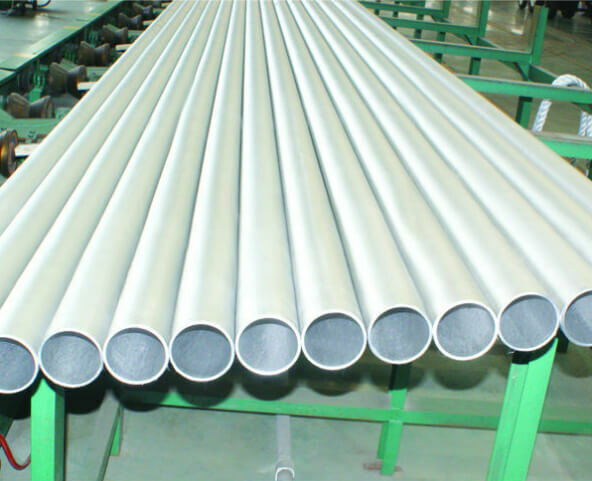 Historically seamless pipe was regarded as withstanding pressure better than other types, and was often more easily available than welded pipe. While marking we choose a specific item number as well different color shade to differentiate steel grades. We mark TP304L SMLS pipe as needed with the most suitable & visible marking technique. Packaging is an integral part of the product. It guarantees that the TP304L SMLS pipe is delivered to the customer in the required quality. For smaller orders the size of the TP304L SMLS pipe bundle depends on the no. of Tubes ordered, for larger orders the tubes are packed into individual bundles and in such a way that the maximum weight of 4000kg per bundle is not excedded. Bundle tied down with steel tape. Bundle tied down by steel strap underlaid by tapaten. We can also provide TP304L SMLS Pipe wooden box packing, cardboard boxes, plastic wrapping, using hardened paper with PE meshing (used as protection against mechanical damages of tubes), into tapaten and polyethylene sheet etc. 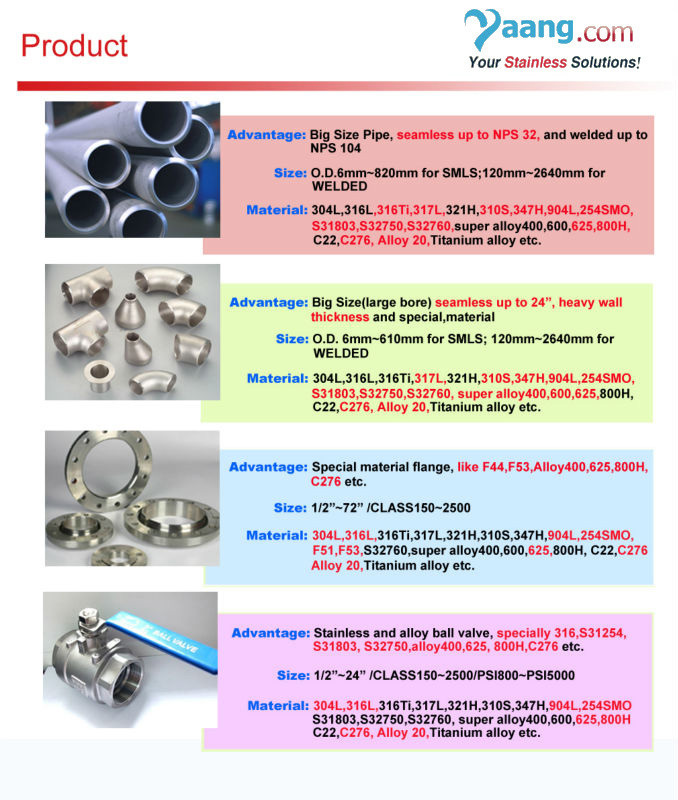 Where can we find the high quality TP304L SMLS Pipe.